Purple Engineering Pty Ltd Dedicated to supply of strainers Australia wide. 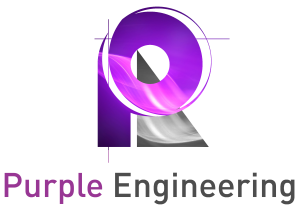 Purple Engineering is the Australian representative for FABROTECH products and services. We provide a wide range of Y Strainers, Basket Strainers, Simplex Strainers, Cone Strainer & more, all over Australia. It is not only about the quality of our products, it is not only about the quality of our service. We really care about our business friends and you will feel the difference in our first conversation. We have over 12 years of experience in the field of Oil & Gas and we are the friendliest team you can find around. We've been working with our business friends offshore, onshore, in Australia and abroad. You need business friends too and we are here to prove our selves trustworthy. We are here to help. We understand that you might not have all the information required at this stage to choose the product match with your project. Our engineers are here to listen to you and analyze the available information in order to provide the best solutions possible for your specific needs.